Fall Session is September 14-December 18 (14 weeks). Registration is open August 17 through October 10. Call today to register or visit ccacde.org! Drum Line provides an opportunity for students to learn various percussion instruments, pitched and un-pitched. Students will receive instruction in marching band skills in addition to percussion ensemble concepts such as texture, balance and blend as they develop their role as ensemble members. Peter Antony is a sought-after musician and teacher. He graduated with a degree in Music from Temple University and continues graduate coursework in Education at the University of Delaware. Peter has over 15 years' experience teaching music in private settings and 10 years teaching music in the Delaware public school system. For the past 7 years, Peter has been teaching General Music for the Christina School District, where he created the "Elbert-Palmer Drum Line." During the 2014-15 school year this ensemble, comprised of students ages 9-11, had 24 performances across the region. Peter's dedication to music education earned him the distinction of Teacher of the Year. Peter's performance background extends over 20 years. Primarily a percussionist, Peter has also performed as a pianist and has shared the stage with such artists as Kathy Sledge of Sister Sledge and members of The Max Weinberg 7 from "Late Night with Conan O'Brien." Your life is filled with stories: ones that you hear, that you tell, that you read. Writing a story that you want to tell can be exciting! Think you have a novel in you? Give it a try! This course teaches novel writing basics. We will discuss how to sharpen senses to see, hear, taste, touch, and smell the world around us like a writer. We will practice reading like a writer, investigating the work of much-practiced professionals. We will practice the craft by performing short writing exercises designed to stretch our abilities. In November, we will join NaNoWriMo.org for National Novel Writing Month! You can participate by creating an online account through Nanowrimo.org, or just log your daily word counts. Either way, you will set word count goals for yourself-and keep them all through the month of November. Who knows?! You may have a novel at the end of the course-at least be well on your way there! 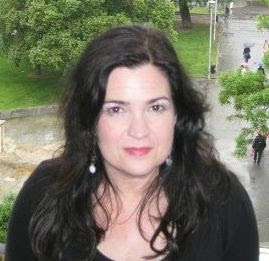 Jayne Thompson has taught English and Creative Writing at Widener University for 20 years. She is the director of the Chester Writers House in Chester, PA, a non-profit community writing center. She taught Accelerated Literature at Chester High School as a special project and has taught in many afterschool programs for students as young as eight. In addition, she teaches at S.C.I. Graterford prison in Pennsylvania and recently published an anthology geared toward young people. The book, Letters to My Younger Self: An Anthology of Writings by Incarcerated Men at S.C.I. Graterford, and a Writing Workbook, is a non-profit project that provides free copies to young people. Kathy Buterbaugh has been an actor, director, production manager, teacher and techie for longer than she cares to admit. She has been fortunate to appear on stages from Wilmington to New York City. In New York, her experiences varied from off-Broadway performances to being a live performance exhibit for artist Tino Segal. 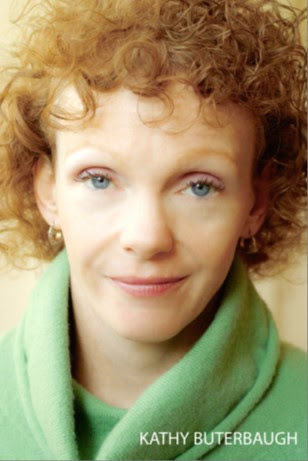 Some of her favorite onstage roles include Miss Hannigan (Annie), Sylvia (Sylvia) and Amanda (Private Lives), but her most cherished role is as a mentor to wonderful young artists. Kiandra Parks is a renowned filmmaker originally from Wilmington. She studied filmmaking in New York and Paris. Her education includes a BFA in Theatre, and an MFA in Film Production from New York University. Her thesis film shot on location, Black Girl in Paris, was licensed and broadcast by HBO (2014-2015), was a finalist in the American Black Film Festival in 2013, and won the coveted Spike Lee Fellowship at NYU in 2012. Her creative pursuits have taken her to China, France and the United Arab Emirates. Kiandra's passion lies in inspiring students to look at the world beyond their limitations and apply themselves accordingly. Most recently, she has taught theatre, film and photography in public schools in Wilmington and intends to continue teaching throughout her artistic career. EARLY BIRD TICKETS AVAILABLE NOW! DON'T WAIT... deadline is 9/30! See below for ticket link & discount details! 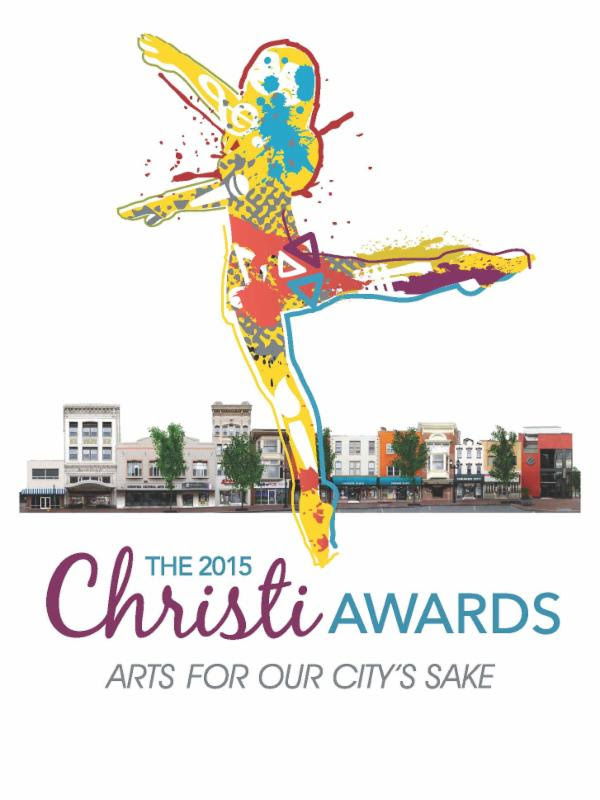 This year, the Christi Awards celebrates the importance of the arts for the quality of life in Wilmington. 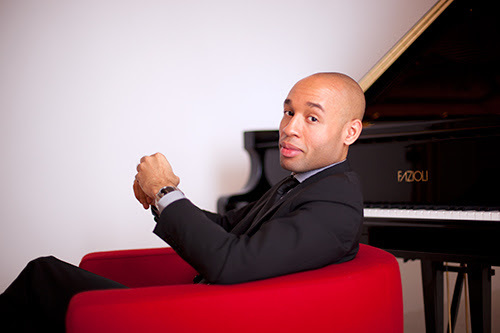 The evening kicks off at CCAC with a 5:30pm performance by renowned jazz pianist Aaron Diehl, followed by the official Christi Awards ceremony in historic Willingtown Square. Then join an open-air, arts-infused party along the 600 block of Market Street -- DJs spinning in outdoor cafes, visual arts exhibits, live theater, dance and music, comedy improv and gourmet food/drink stations throughout. 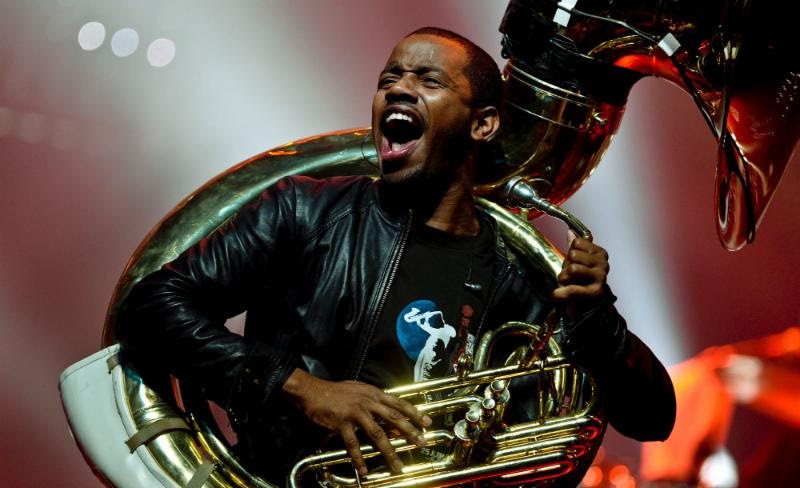 Conclude the evening with a high-energy afterparty featuring Damon Bryson of The Roots and The Tonight Show with Jimmy Fallon. General tickets are $75 each and available now at ChristiAwards.org. An online early bird discount is available until September 30, 2015, by using the code "EB10" at checkout.